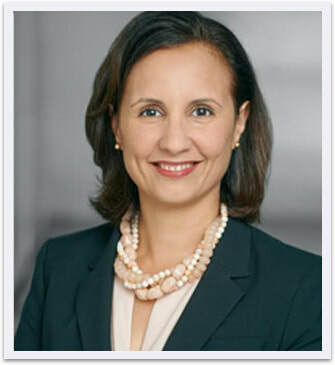 María Amelia Calaf is a business litigator representing clients before federal and state district and appellate courts throughout the country. She has advocated for clients in a wide range of industries, including pharmaceutical companies, electronics manufacturers, software developers, investment banks, hedge funds, start-ups and educational institutions. María Amelia began her legal career as a law clerk to the Honorable Jon P. McCalla, U.S. District Court for the Western District of Tennessee. After that, she practiced in the New York City offices of Boies Schiller Flexner and Goodwin Procter and served as the Manager for Complex Litigation in the General Litigation Division of the Office of the Attorney General of Texas. María Amelia is a mom to three young active, creative children.